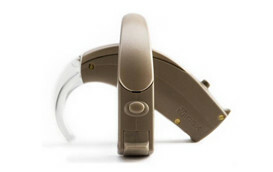 These are not a hearing aid as such – they are used when the patient has a good hearing in one ear and total or near total deafness in the other. The modern CROS hearing aid collect the sound from the dead ear and transfer it to the good ear without the use of any cable or wires. 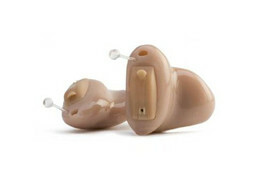 This is simply a CROS hearing aid with another microphone placed on the better ear side. 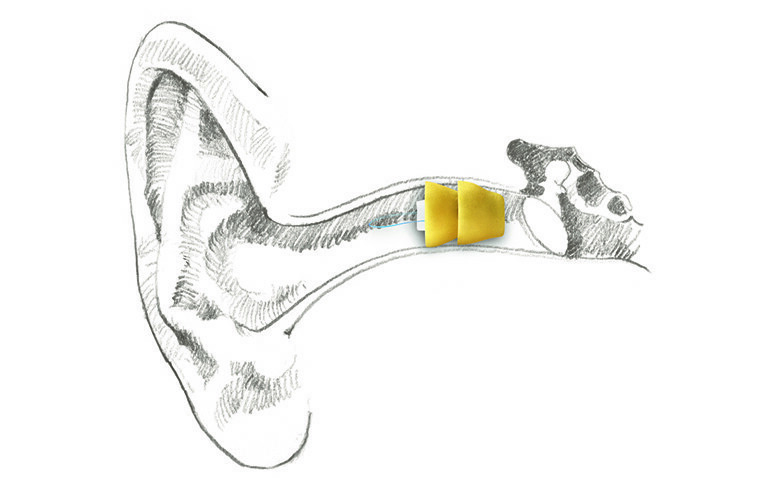 This is useful when a person suffers from a hearing impairment in one ear and an unaidable loss in the other ear. This can also be achieved discreetly and wirelessly. If you are interested in trying a Cros or BiCros Hearing Aid, why not use our ‘Try before you buy’ service, which means you can make sure you are entirely happy with your Hearing Aid before you spend any money!